The Book of Acts chronicles the formation of the Christian Church as it moves from Jerusalem to the ends of the Earth. This Sunday at Trinity we are Celebrating the Gifts of Women! 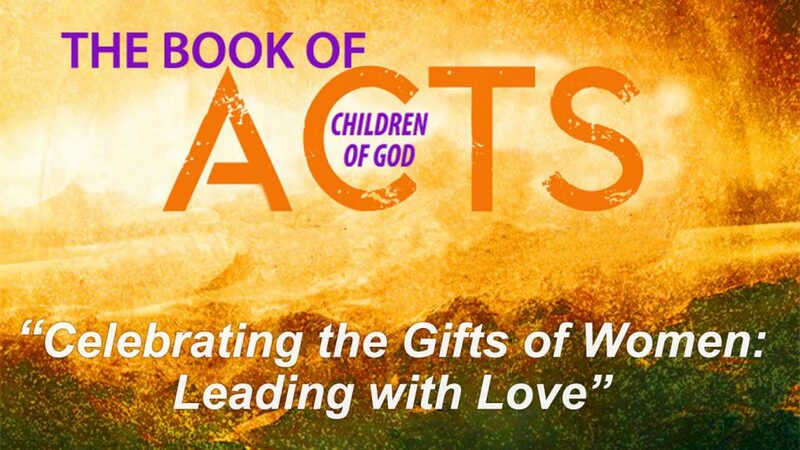 We will continue our sermon series on the Book of Acts, this week focusing on the conversion of Lydia in Acts 16. Our worship will be led entirely by women.